Joshua Brown, valedictorian, with Dillon Beane, salutatorian. 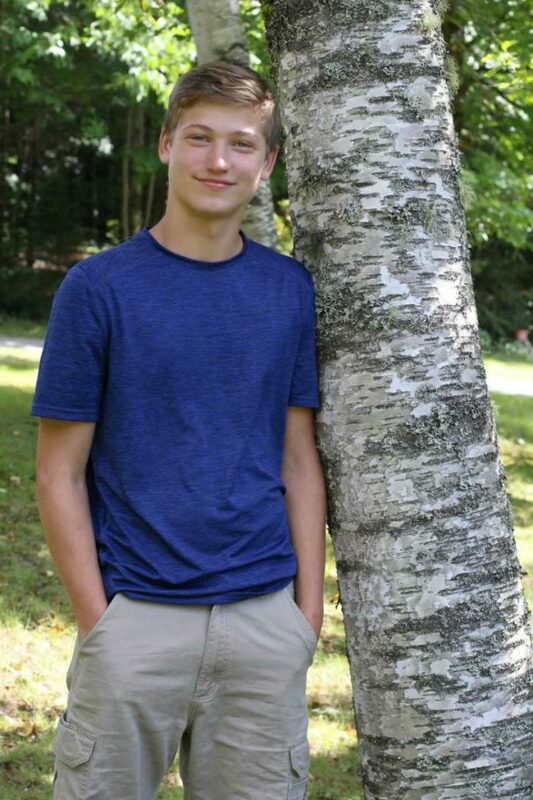 BINGHAM — Upper Kennebec Valley Memorial High School recently announced its valedictorian and salutatorian for the class of 2018. Valedictorian Joshua Brown is the son of Troy and Sheree Brown of Moscow. Brown played basketball and baseball all four years for Valley, serving as captain for both teams his senior year. He was an East-West All Star for basketball his senior year. He also played soccer his freshman year and golf both his junior and senior years. He is the recipient of the 2018 Maine Principals’ Association award and was chosen as the Phi Beta Kappa recipient for 2017. He recently was inducted into the National Honor Society and has been involved in Student Council as a member and secretary his freshman year. In addition, he served as vice president for his class his sophomore, junior and senior years. Brown plans to attend Kennebec Valley Community College in the fall to study electrical lineworker technology. Salutatorian Dillon Beane is the son of Daron and Olivia Beane, of Moscow. Beane is a four-sport athlete, playing soccer, basketball and baseball for Valley all four years of high school and golf for his sophomore, junior and senior years. He served as captain for basketball and baseball his senior year and was an East-West All Star for baseball his junior year and basketball his senior year. He served as class president his freshman and sophomore years and treasurer his junior and senior years. 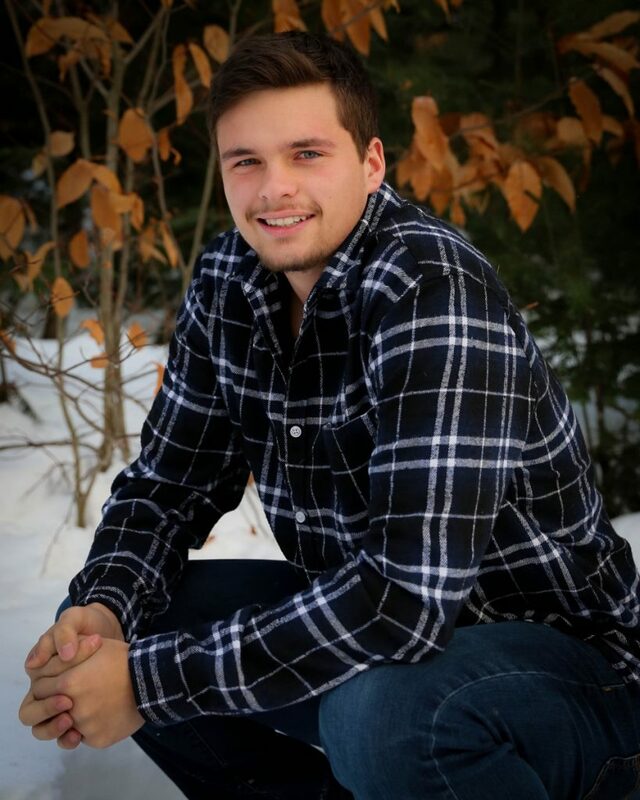 Beane plans to attend Southern Maine Community College in the fall to study criminal justice.